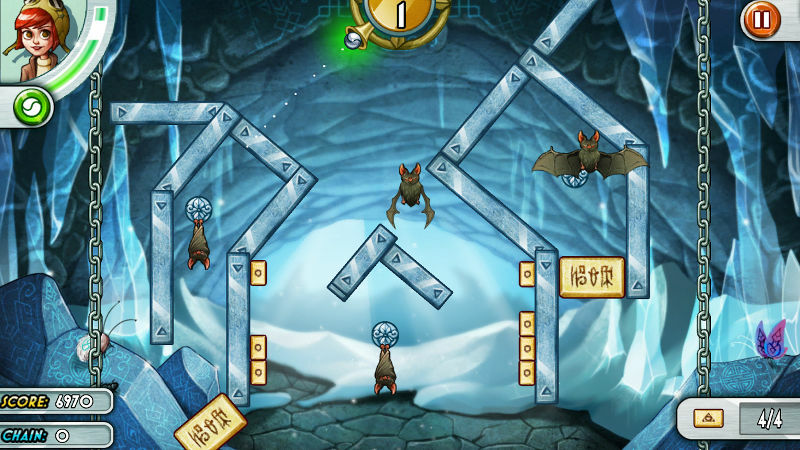 Secrets and Treasure: The Lost Secrets is arguably one of the best puzzle games on the Windows Phone platform, and now it’s been made even better thanks to the team’s Winter update released this morning. The game included 200 levels in its initial release on Windows Phone but now includes 75 new levels as well as some new characters and even some new story elements. Download the new update via the QR code in this article. Don’t forget to download the Windows PC and tablet version via the Windows Store so you can keep on gaming across all of your devices.